Playing around with some of the new content in Poser 11. 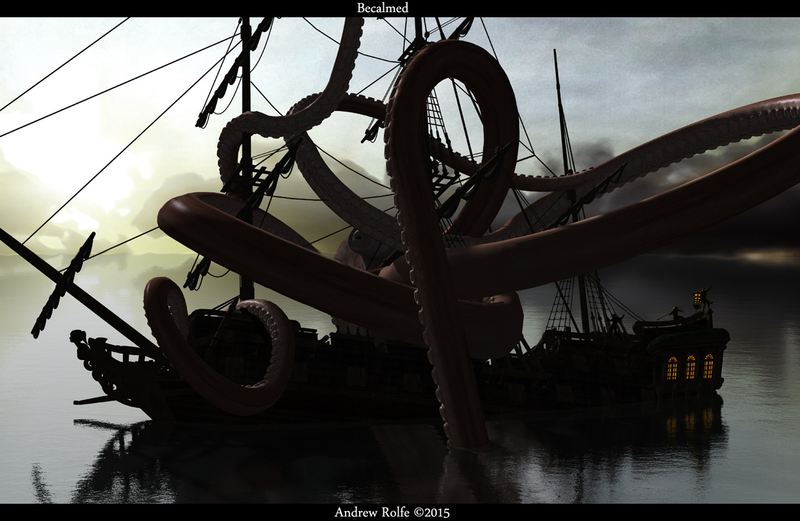 This fine beastie is the Giant Octopus, made even gianter. For my wife Tracey, the better half of MortemVetus. As always she gives me such fantastic ideas. I love you Mrs Rolfe, more than anything. x.